Before hitting the road, be sure to stop by Jebel Al Qala'a (Citadel Hill) for a history lesson and photo ops from this city center lookout. Rather than take a direct route to the Dead Sea, try a detour to Madaba, the City of Mosaics. Visit the Church of St. George where you can check out the oldest preserved mosaic map of the Holy Land, dating back to the 6th century BC. 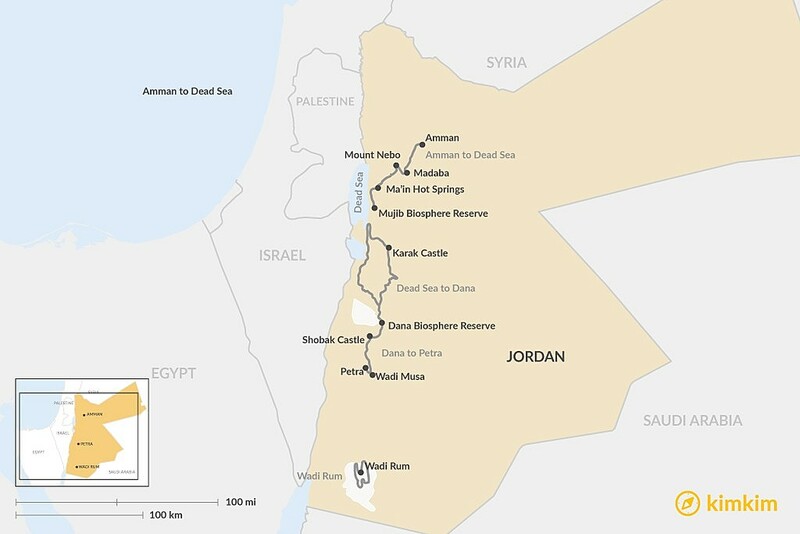 From there, it’s a quick 15-minute drive on Al Quds Street to Mount Nebo, where – on a clear day – you can catch a glimpse of the Promised Land and the Dead Sea from the same spot it’s said that Moses did. 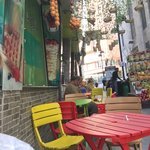 Hop back on Al Quds Street and head for Ma’in Hot Springs via Ma’in Street for a soak in the relaxing mineral waters. 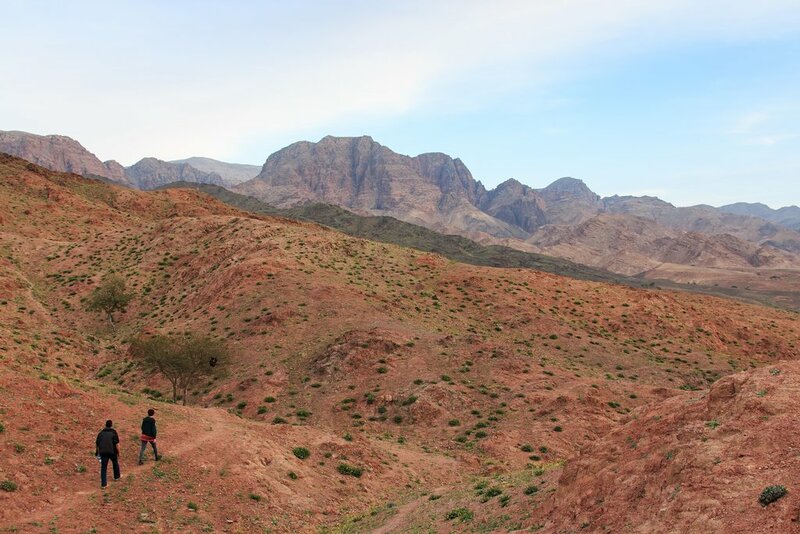 If you’re up for a more active outdoor adventure (and over the age of 18), continue on to Mujib Biosphere Reserve where a variety of wet and dry trails await. 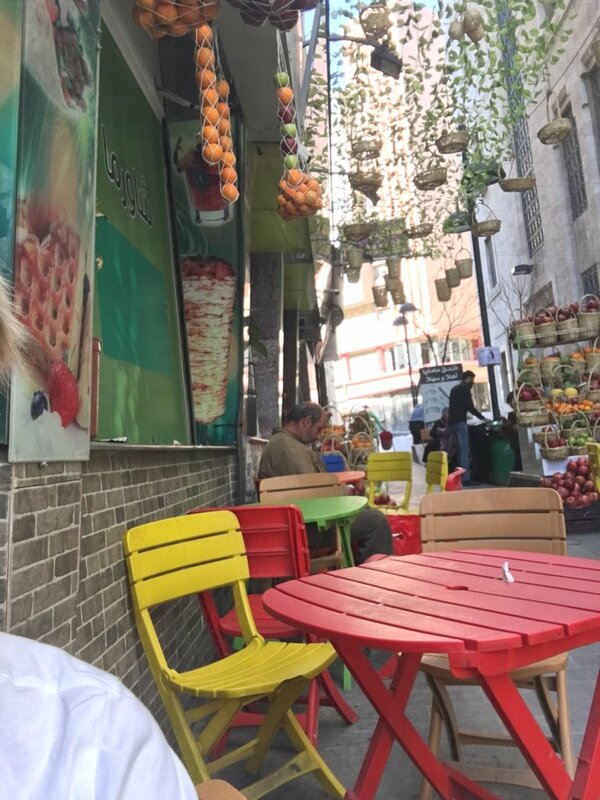 Or, if you’re inclined to unwind, check in to a Dead Sea hotel or the eco-friendly Mujib Chalets, and watch the sunset while floating in the healing waters. 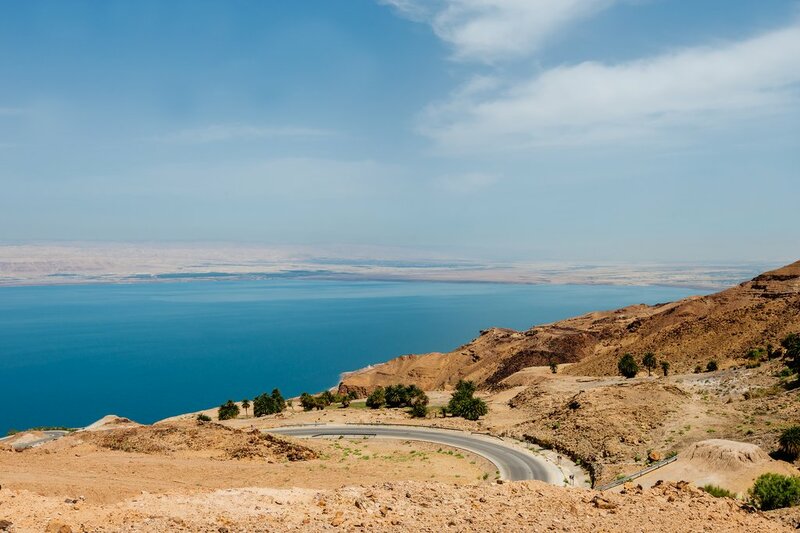 Whatever you choose, be sure to pop by the cliffside Dead Sea Panoramic Complex for spectacular views and information about the geology, ecology, and history of the area. 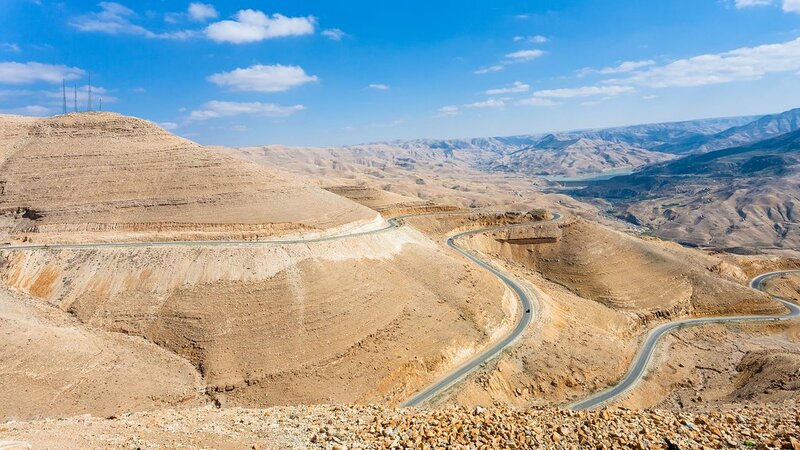 Depart for Dana Biosphere Reserve via the Dead Sea Highway. Make a detour off the main route, taking Al-Karak Highway to Karak Castle – the most well-preserved Crusader Castle. After you’ve explored these 12th-century ruins, head out on the King’s Highway. It’s a longer drive than the Dead Sea Highway, but this scenic route that winds down toward Dana through sandstone cliffs is well worth the extra effort. End your evening sipping tea from your terrace at the Dana Guesthouse or stargazing from the rooftop of Feynan Ecolodge. Start your day with a guided early morning hike in the Dana Biosphere Reserve before setting out for Shobak Castle. Although this Crusader Castle does not receive as much attention or as many visitors as Karak, the abandoned vibe is part of its appeal. And the winding road leading up to this hilltop lookout makes for a lovely drive. Pay for a local guide at the gate or wander the ruins at your own pace before hitting the highway and heading for Petra. Continue on Kings Highway into Wadi Musa where you can choose from a full range of accommodations. 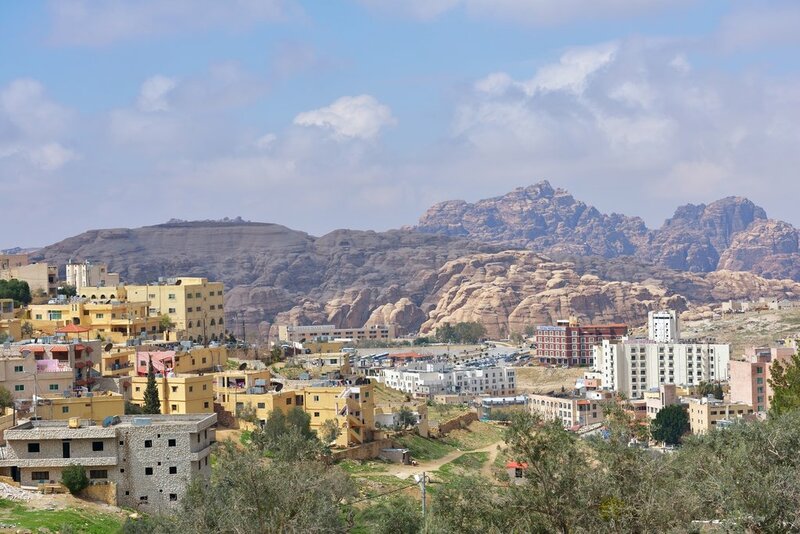 Spend an evening around the fire at a Bedouin camp or enjoy a more luxurious stay at a 5-star hotel all just steps away from the entrance to the ancient Rose City. Spanning over 285 square miles, Wadi Rum offers endless adventures. But you’ll need a truck or jeep to go off-road and get deeper into the desert. You won’t find many road signs or trail markers out here, so it’s best to book a local guide who is familiar with the area. While cruising through the desert in an open-air jeep is great fun, don’t forget to get out and wander around by foot to gain a better feel for the desert and the people, plants, and animals living here. Ask our specialists which routes are best suited for you, depending on your time, interests, and skill level. Fuel up: While many of the drives in Jordan are lovely, they can also be quite deserted. Don’t wait to seek out a store when you are starving or low on gas, because the closest one could be many miles away. Be sure to gas up your car and carry plenty of food and water with you just in case. Stay alert: Driving in Jordan may be unlike driving in your own country. Drivers tend to be aggressive and the road conditions can be rough, so it’s important to be alert at all times. Use GPS: Some roads have multiple names and some have no name at all. Some roads have signs and others don’t. Use GPS for navigation, and have a current map for backup! Drive by day, rest by night: Not all roads have street lights, so it’s best to drive during the day. Besides, what’s the point of taking the scenic route if you can’t enjoy the scenery? Enjoy the ride: The long stretches of road combined with aggressive drivers and bright sunlight can be exhausting. Consider hiring a car and driver/guide to plan your route so that you can sit back, enjoy the view, and save your energy for wandering the ruins and abseiling in the wadis.